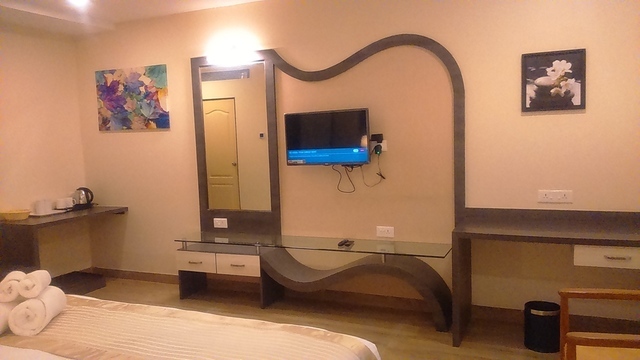 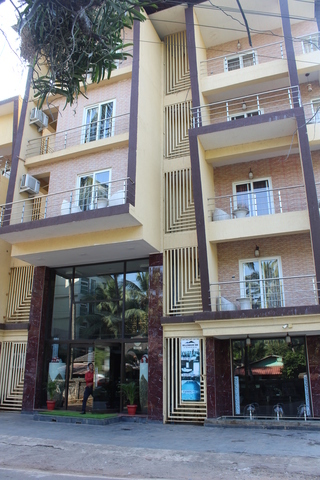 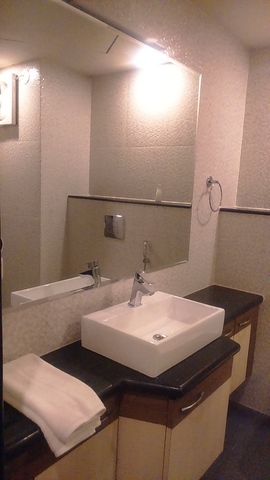 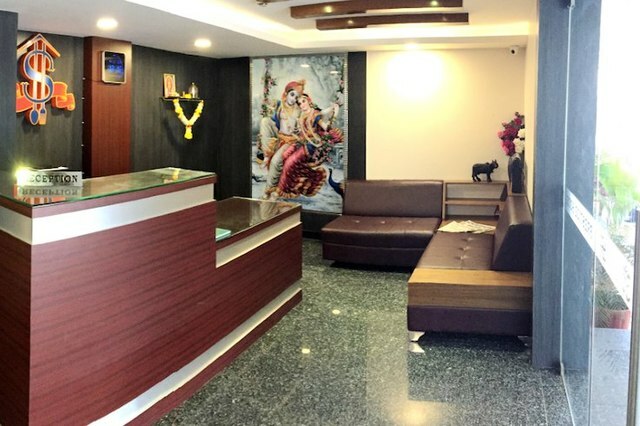 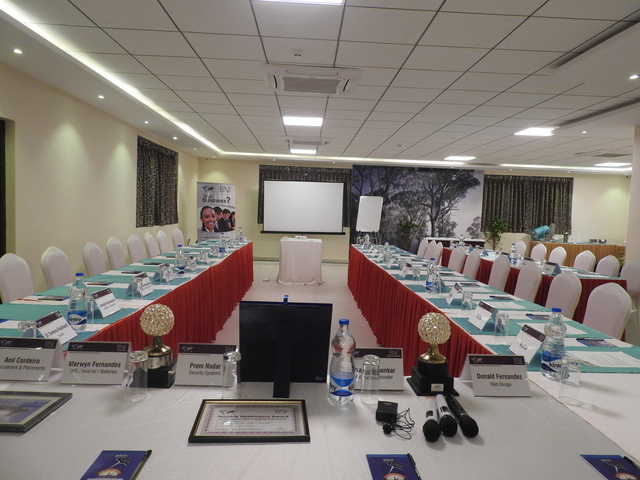 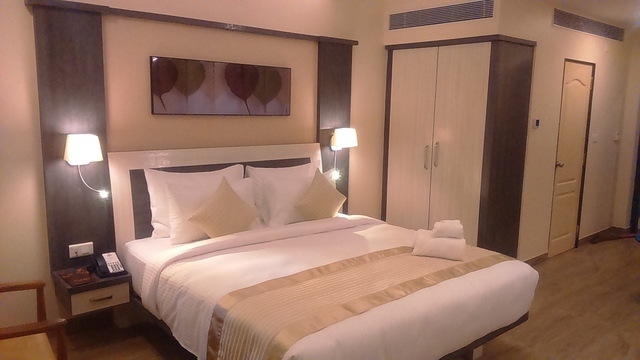 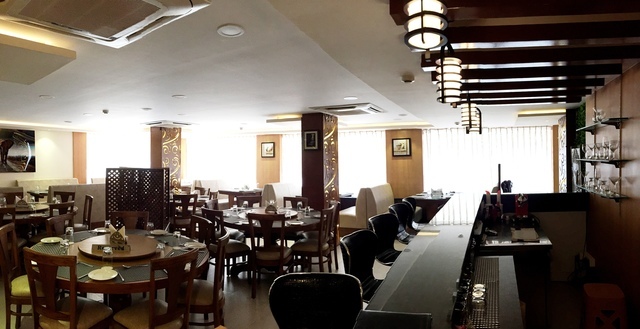 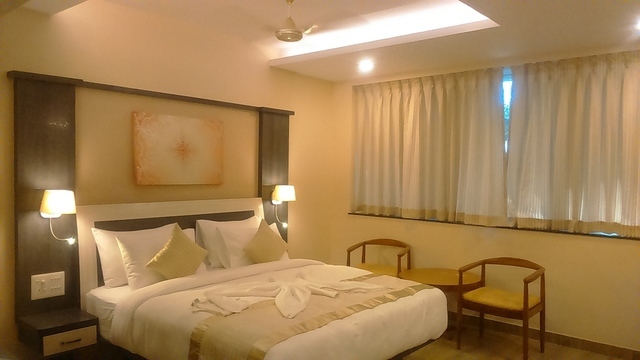 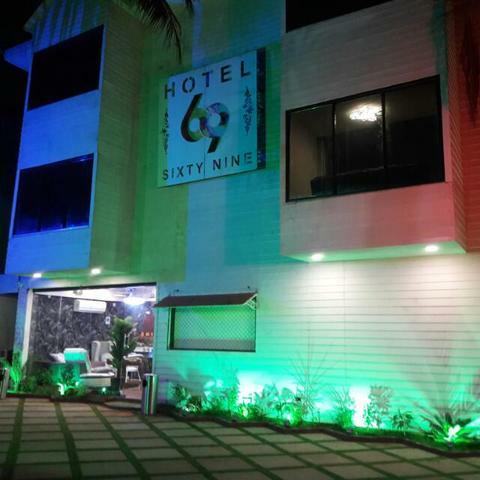 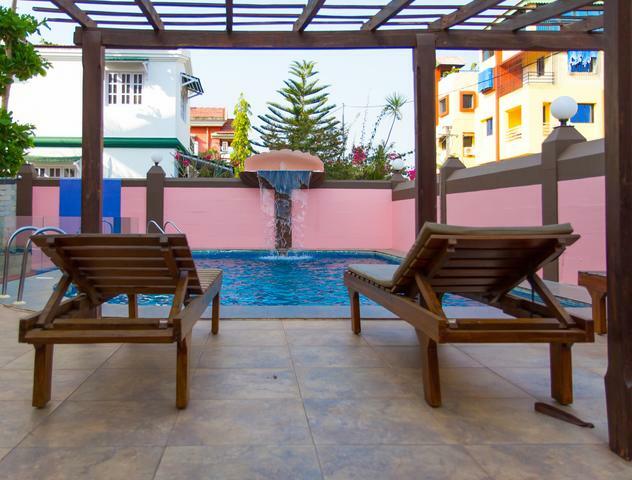 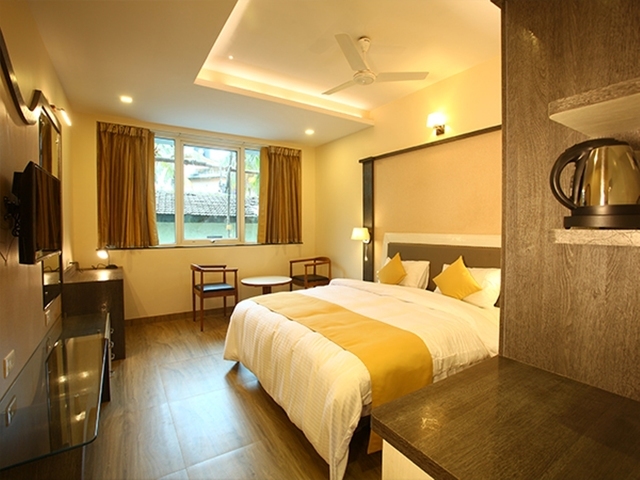 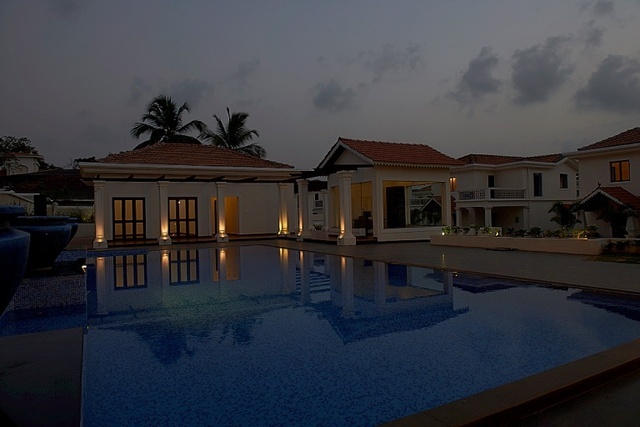 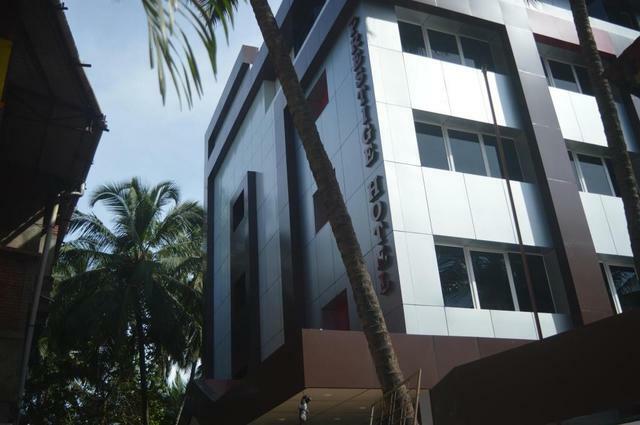 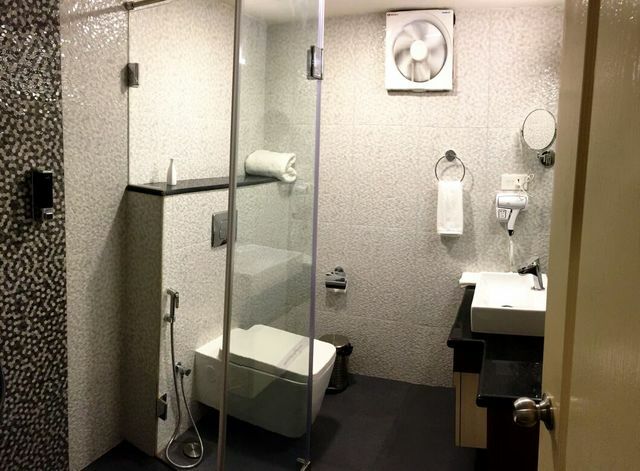 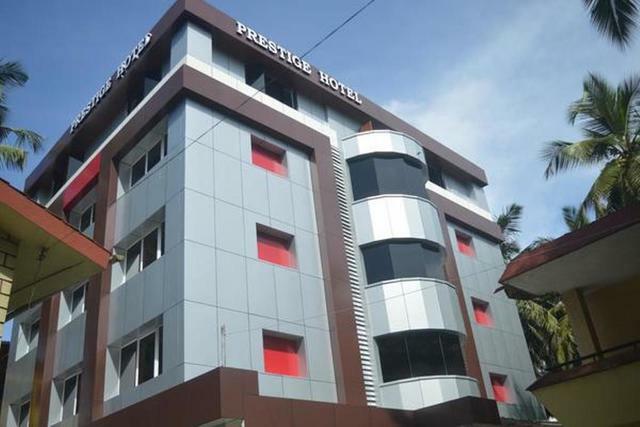 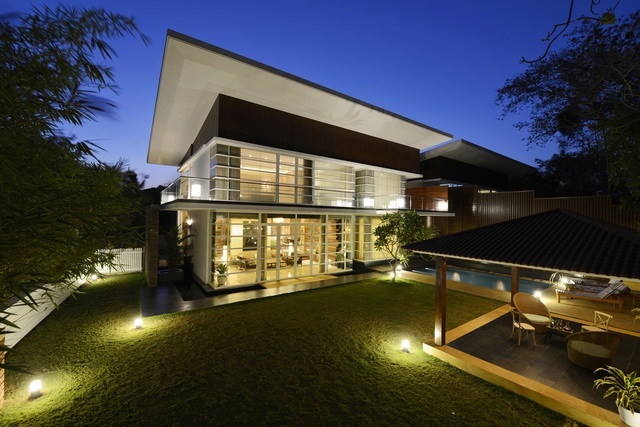 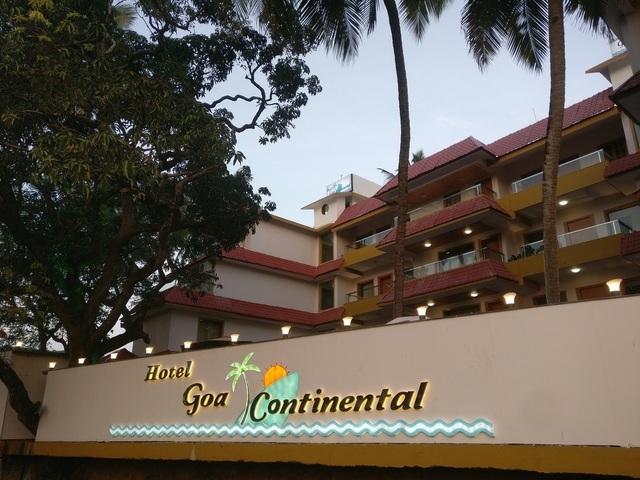 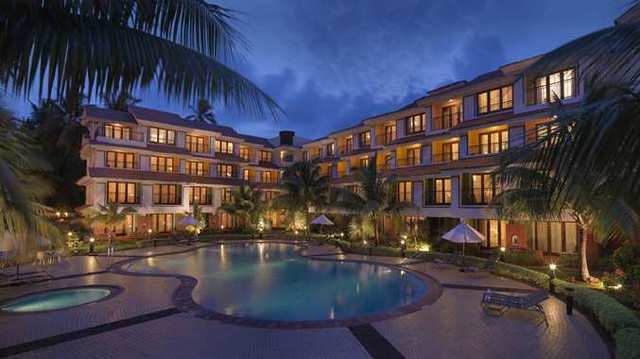 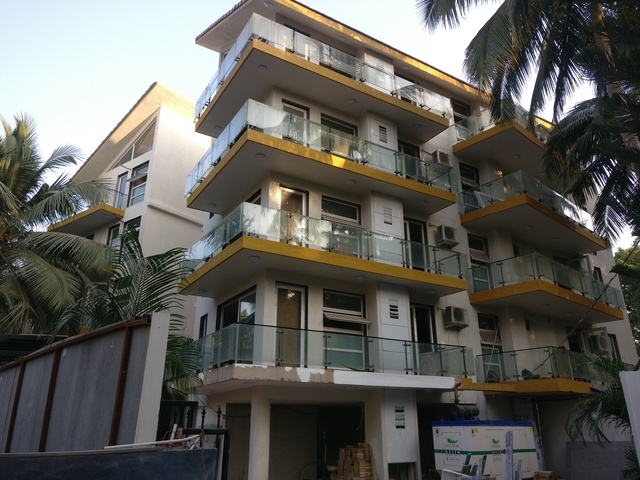 Set in North Goas commercial centre Mapusa, Prestige Hotel is one among the 3-star hotels in Goa. 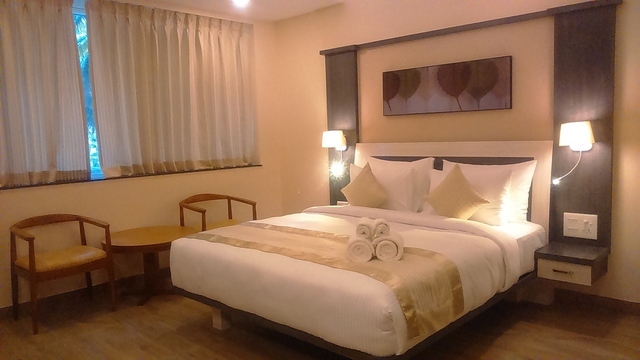 Boasting free Wi-Fi and a 24-hour front desk, the accommodation tends to deliver a comfortable and convenient stay experience. 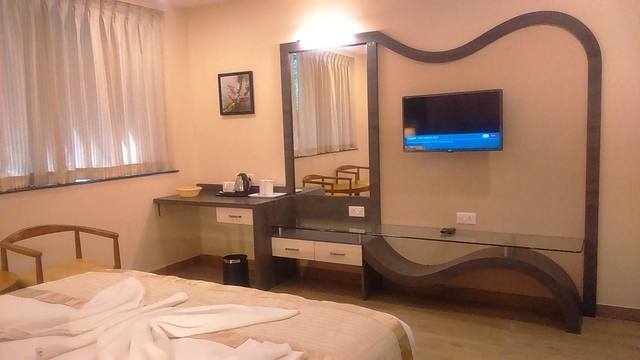 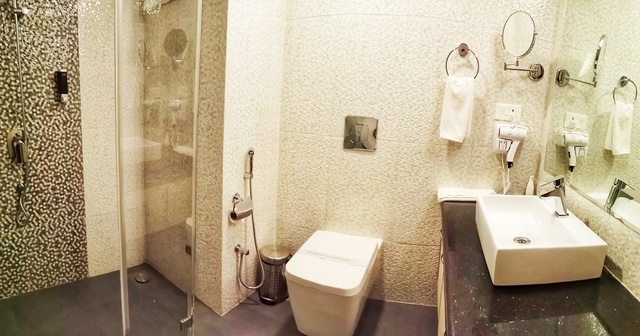 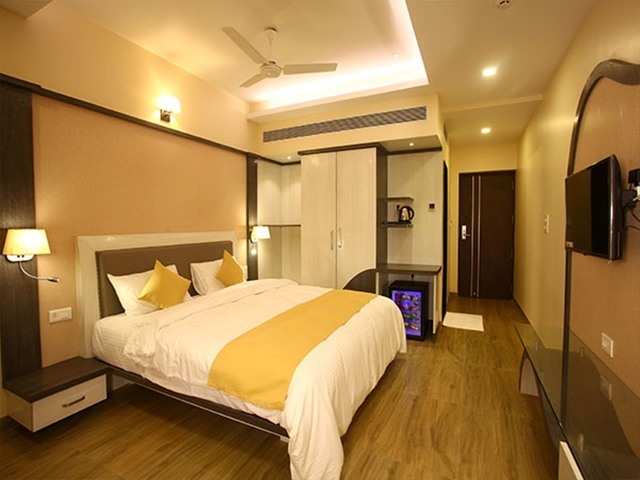 With deluxe and super deluxe rooms, guests get access to all the standard facilities & amenities like free parking, room service, satellite TV, laundry, free newspaper, in-room telephone service, and a minibar. 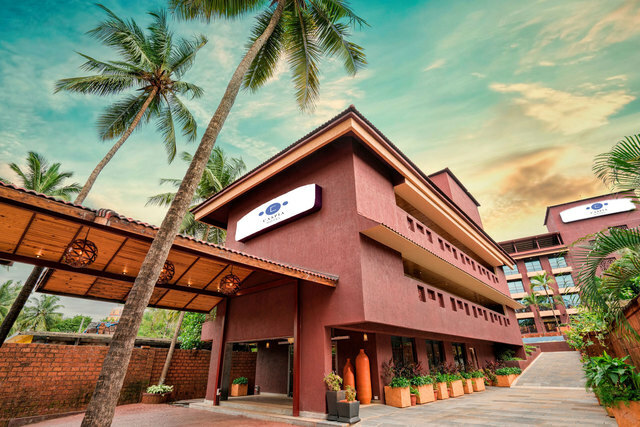 A complimentary breakfast is served at the property every day and the on-site restaurant fulfils the all-day gastronomic needs of guests. 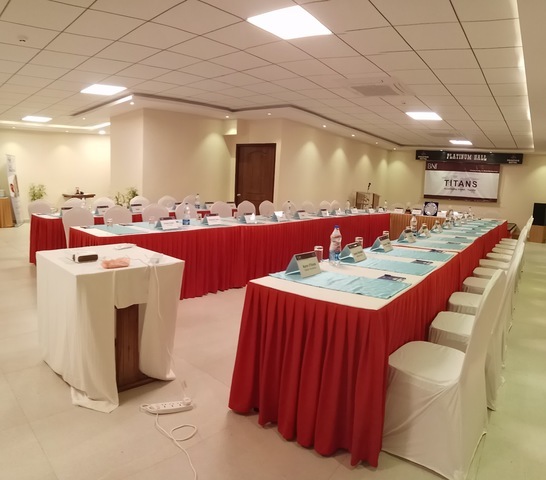 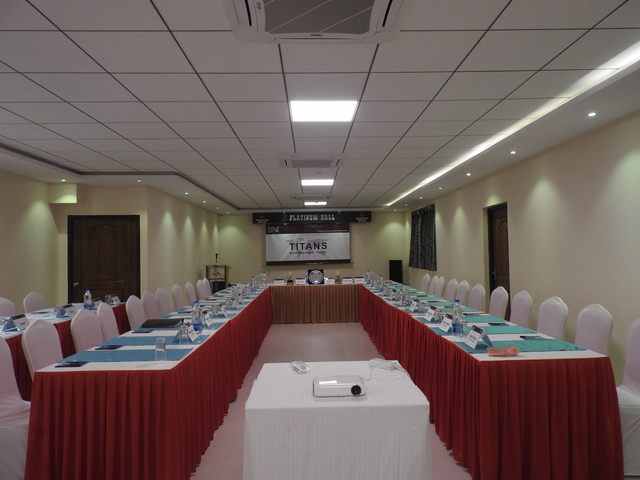 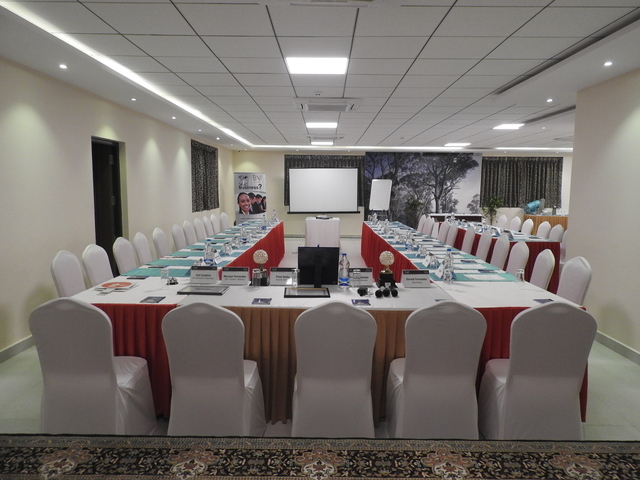 For corporate travellers, an on-premise conference hall is available to hold a small meeting/conference and the travel desk assists both business & leisure travellers in arranging city tours and other travel needs.